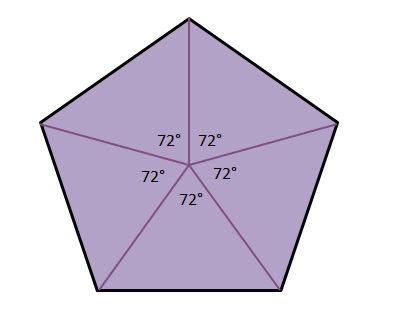 How to construct any regular polygon - In this question we will be going through the principles involved in drawing any regular polygon. Attempt drawing a pentagon on your own first. For a detailed explanation on the principles of the question and demonstration on how to complete such a question follow the link directly below. Construct a Hexagon given one side - In this question we are given one side of the hexagon to start with and are asked to complete the hexagon. Attempt drawing the hexagon on your own first. For a detailed explanation on the principles of the question and demonstration on how to complete such a question follow the link directly below. 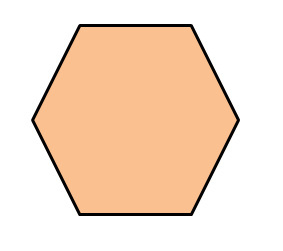 Construct a Hexagon in a given circle - In this question we are given a circle and we want to construct a hexagon within that circle. 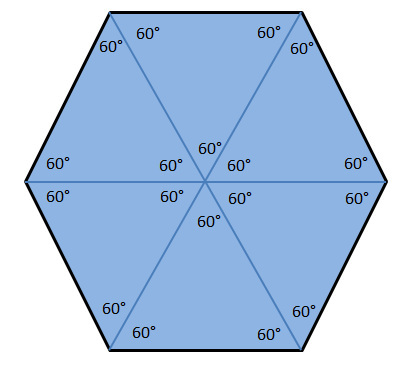 Construct an Octagon in a given square - In this question we are given a square and we want to fit the largest octagon we can within that square. 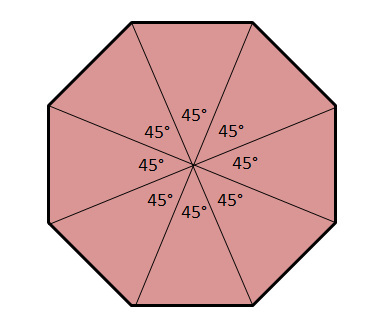 Attempt drawing the Octagon on your own first. For a detailed explanation on the principles of the question and demonstration on how to complete such a question follow the link directly below.